Lulworth. 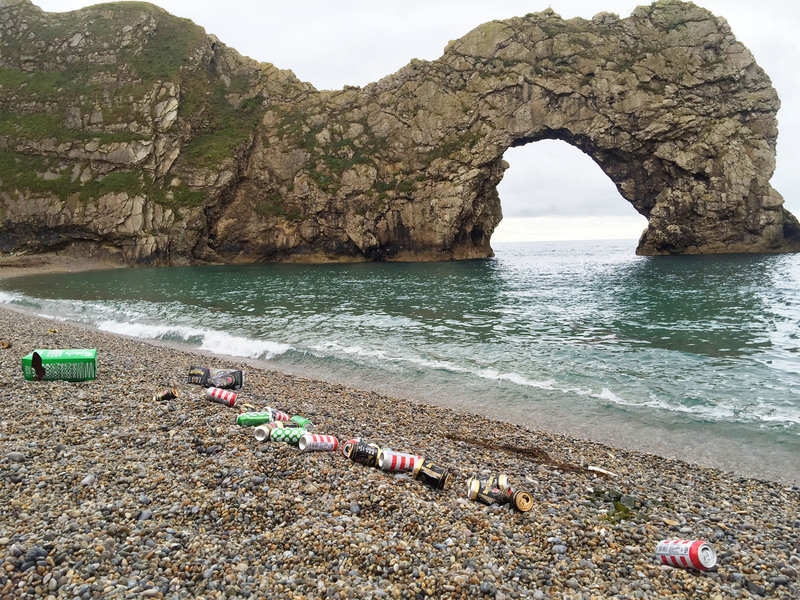 Home To Durdle Door, Lulworth Cove And Views Of Endless Sky And Sea. Rejuvenate, Restore and Rediscover. Enjoy Exceptional Self-Catering Stays with Endless Opportunities for Adventure or Relaxation. 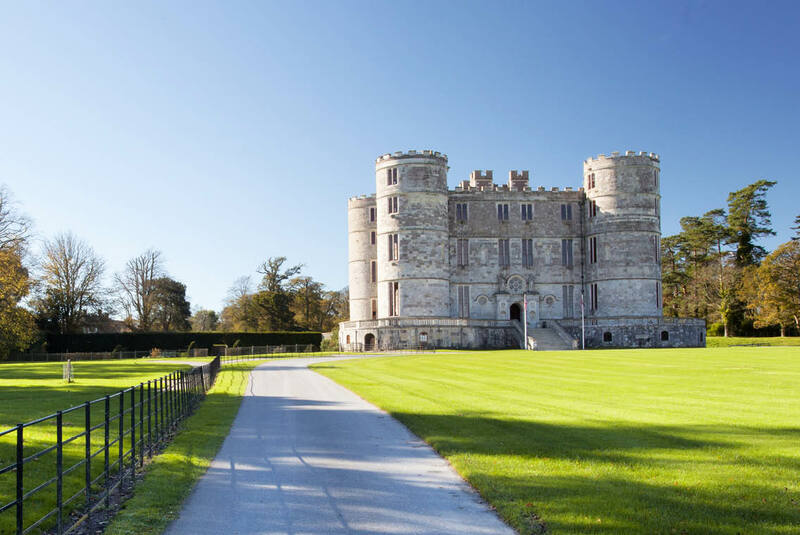 Lulworth Castle. 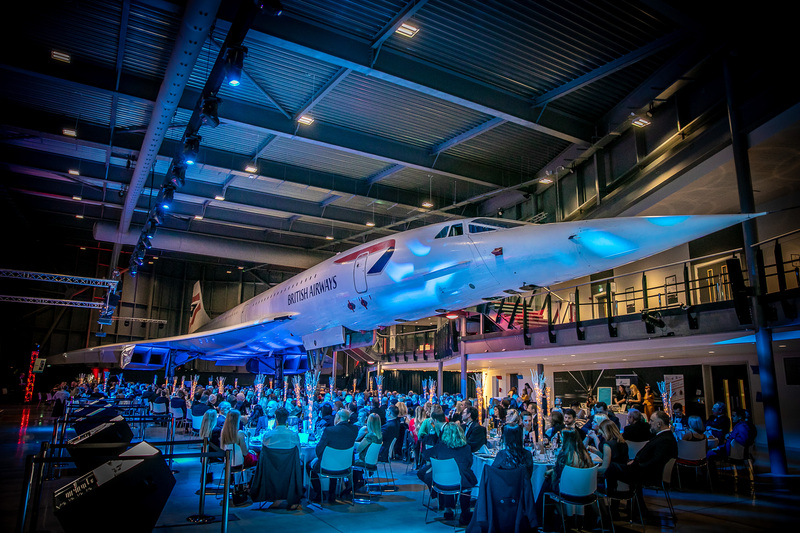 Dorset's Most Exclusive Wedding Venue. 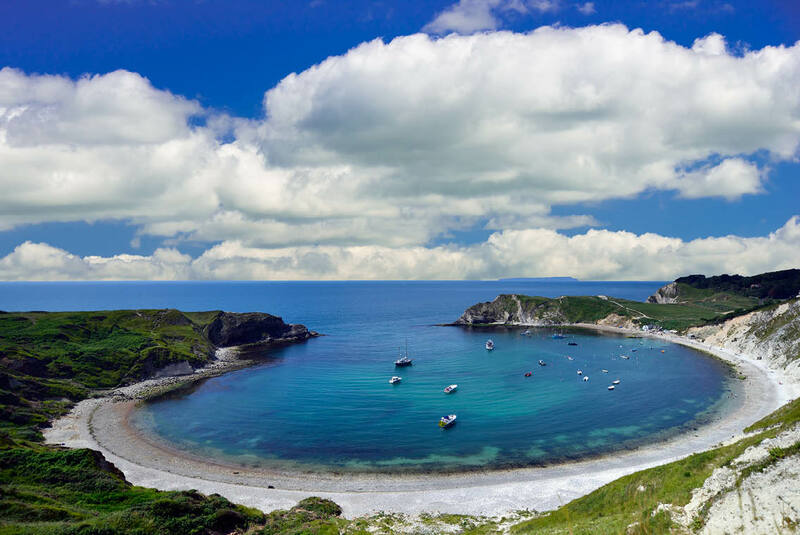 Enjoy Panoramic Views of Lulworth Cove at The Boat Shed Café. At the heart of Dorset, set in 20 square miles of rolling countryside lies the Lulworth Estate. 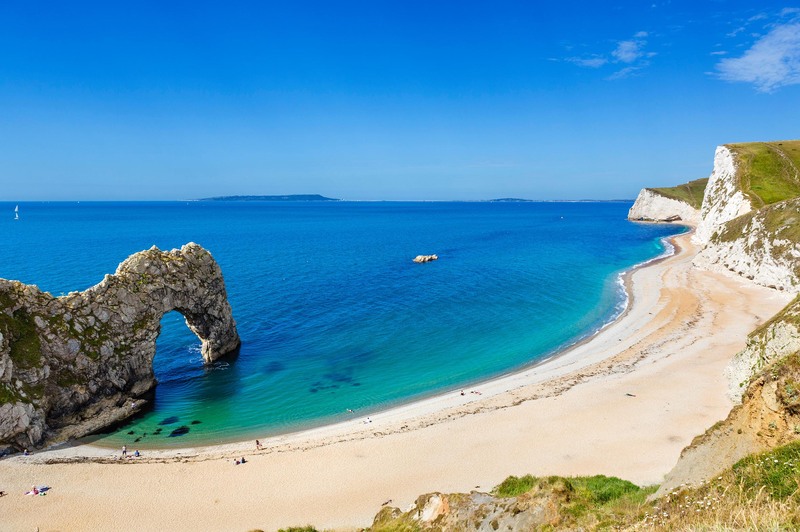 With 5 miles of World Heritage Jurassic Coast including the world-famous Durdle Door and Lulworth Cove, the Estate is also home to Lulworth Castle and Park and an outdoor adventure centre. Browse our collection of exceptional self-catering properties and watch the waves from your window. There's thatched cottage retreats with hidden sun terraces, traditional farm buildings with swimming pools and period properties in rolling park-land. 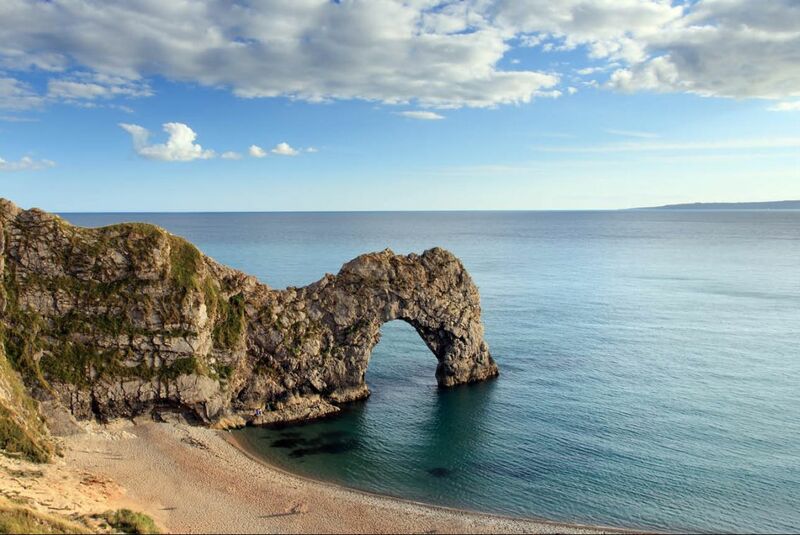 Book a stay or own a holiday home here at Durdle Door and enjoy miles of stunning coastline, endless views, and beautiful beaches. 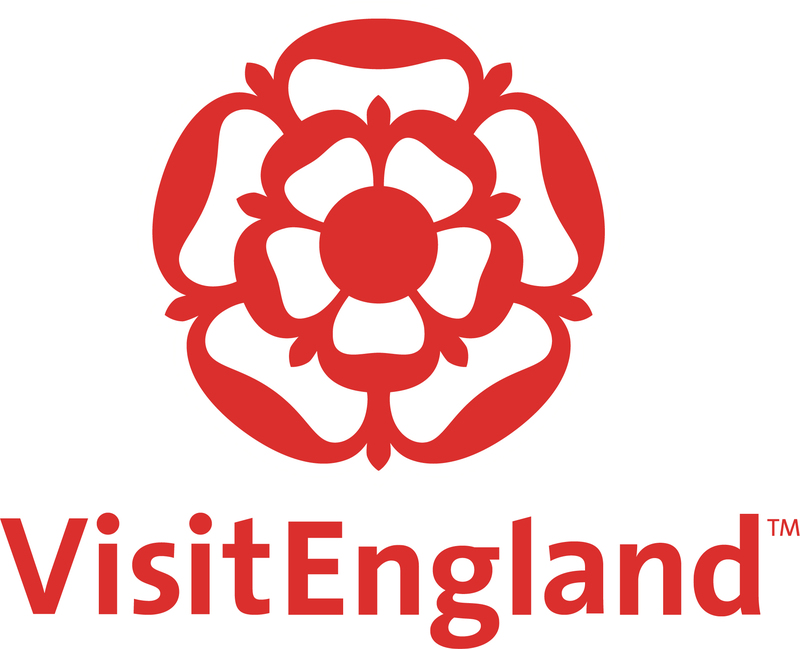 We’re the perfect base for exploring Dorset and the Jurassic Coast. Built to entertain royalty, this stunning 17th century castle is set in extensive rolling parkland, with sea views, a beautiful church and a private chapel in the grounds. Today, it offers a breathtakingly beautiful backdrop for your wedding in a truly iconic setting on the Jurassic Coast.